‘Next year all our troubles will be out of sight,’ sang Judy Garland in the 1944 film Meet Me In St Louis. You wonder whether the leadership of Berwin Leighton Paisner (BLP) was singing those words from ‘Have Yourself A Merry Little Christmas’ in December before the firm’s quest for a US merger ended with St Louis-bred Bryan Cave. Because apart from a press release lauding the aspirations of the transatlantic tie-up, first floated publicly last October, there has not been much singing since. Elsewhere, the Serious Fraud Office (SFO) has been chastised by a judge over the quality of one of its witnesses, while Berwin Leighton Paisner (BLP) has won a High Court case after the first use of predictive coding technology. The rise in income for Burford means the figure stands at $341.2m for the financier, up from $163.4m last year. Burford’s net profit after tax was also up 130% to $264.8m, while operating profit increased 132% to $289m. The undeniably strong financial performance reflects a disputes market warming to the influence of funders. According to Burford’s annual report, the reported usage of disputes finance by US firms has grown dramatically over the last four years. In 2013, just 7% reported using funders, compared to 36% in 2017. Last year, Burford generated more profit for the first half of 2017 than in any full year in its history. In other news, the SFO has been criticised by the Court of Appeal for ‘an embarrassing debacle’ over an expert witness called in a Libor appeal trial. Alex Pabon, an ex-Barclays trader who was convicted alongside three others for conspiracy to defraud in 2016, failed in his appeal. The SFO had called another former trader, Saul Haydon Rowe, as an expert witness. But the court observed his evidence had ‘significant failings’ despite it having no impact on the outcome of the case. Finally, BLP claims to have secured the first successful judgment following the use of predictive coding software to complete a document review exercise. BLP represented BCA Trading in a 12-day High Court trial, in an unfair prejudice case brought by a minority shareholder of Tradeouts Limited, a business that BCA has a majority stake in. According to the firm, the case relied ‘heavily’ on contemporaneous documents, which had been disclosed using predictive coding. Berwin Leighton Paisner (BLP)’s quest for a US merger is over after its proposed transatlantic tie-up with Bryan Cave was given the green light by partners. The new firm will be called Bryan Cave Leighton Paisner (BCLP) and will officially launch in April this year after the partnerships of each firm announced the result of their merger vote today (26 February), a few weeks after the proposal was formally announced. This after BLP less than two years ago failed to strike a deal with Greenberg Traurig. BCLP will be a financially-integrated practice with 32 offices across 12 countries, good for a combined revenue of more than $900m. The combined firm will edge into the Global top 50 in revenue terms. The St Louis-bred Bryan Cave has 910 lawyers in 26 offices, including 19 branches in the US. It recorded profit per equity partner (PEP) of $866,000 in 2016 compared to £630,000 for the 840-lawyer BLP in 2016/17. In the top 75 of the Global 100 based on revenue ($607.8m), Bryan Cave has recorded pedestrian top-line growth of 9% over the past five years. While its revenue per lawyer at $639,000 compares respectably with some US competitors, its profit margin at 28% is low for a major American player. It is also no stranger to merger discussions, having seen recent talks abandoned after being on the brink of acquiring DC disputes and regulatory firm Dickstein Shapiro in 2015 before it agreed a deal with Blank Rome. The firm previously acquired Denver’s Holme Roberts & Owen in 2012, Atlanta’s Powell Goldstein in 2009 and New York’s Robinson, Silverman, Pearce, Aronsohn & Berman in 2002. The BLP-Bryan Cave merger garnered a mixed response in the industry since the tie-up emerged in October, and according to some reports was met in BLP’s partner ranks with a pragmatic shrug rather than wild enthusiasm. Nevertheless, the vote was viewed as a formality, making it one of a select handful of substantial transatlantic legal unions to have made it over the line. With BLP still viewed in the City as a very significant property and mid-market operator despite a lean recent few years, there will be much focus in the UK on if a deal can get the firm back to its 2000s glory days or just provide more scale. For more comment on the union click here. The partnerships of Berwin Leighton Paisner (BLP) and US law firm Bryan Cave are to vote on their transatlantic tie-up, with the outcome set to be unveiled at the end of February. If successful, the union would bring to an end the City firm’s quest for a US suitor, with BLP having less than two years ago failed to strike a deal with Greenberg Traurig. ‘BLP and Bryan Cave confirm that a proposal to combine the two firms will be voted upon by both partnerships with an outcome expected the week of 26 February,’ said a BLP spokesperson. A combination would create a 1,700-lawyer practice with 32 offices across 12 countries. The St Louis-bred Bryan Cave has 910 lawyers in 26 offices, including 19 bases in the US. It recorded profit per equity partner (PEP) of $866,000 in 2016 compared to £630,000 for 840-lawyer BLP in 2016/17. Bryan Cave is no stranger to merger discussions. It has seen recent talks abandoned after having been on the brink of acquiring DC disputes and regulatory firm Dickstein Shapiro in 2015 before it agreed a deal with Blank Rome. The firm previously acquired Denver’s Holme Roberts & Owen in 2012, Atlanta’s Powell Goldstein in 2009 and New York’s Robinson, Silverman, Pearce, Aronsohn & Berman in 2002. 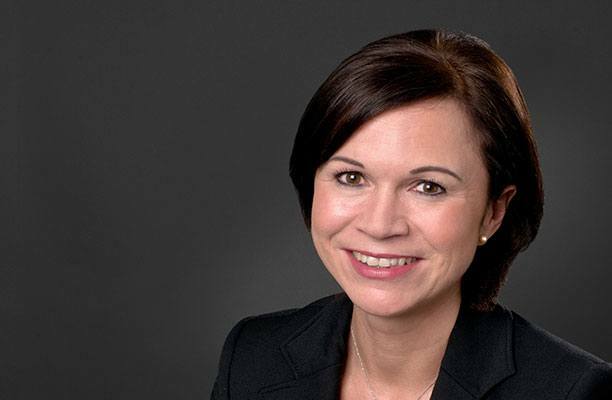 It is fair to say that the union has garnered a mixed response in the industry since the proposed tie-up emerged in October, even allowing for the fact that peers rarely miss a chance to talk down a rival. The deal has, according to some reports, been met in BLP’s partner ranks with a pragmatic shrug rather than wild enthusiasm. Nonetheless, the vote is viewed as a formality in what will be one of the select handful of substantial transatlantic legal unions to have made it over the line. Given that the original marriage of Paisner & Co and Berwin Leighton defied low expectations during the 2000s, the City real estate leader will be hoping to repeat the trick on a larger scale. The talks come after last year having gone through a bruising but short courtship with the far larger Greenberg Traurig, the thrusting Miami shop which had a culture clash with BLP that could not have been more obvious if it had been heralded by fireworks. Entering talks with the St Louis-bred Bryan Cave scales down BLP’s ambitions on the basis of getting a deal over the line, with a union looking more like a merger-of-roughly-equals than an outright takeover. The US firm is considerably larger, but BLP is certainly the more prominent brand in its home market. Plenty would question whether BLP needs a union with a US player that would reinforce a partnership culture that is already too laid-back. 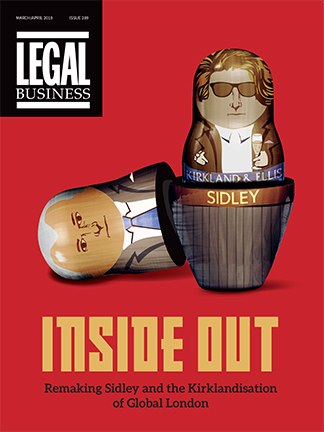 It is not a marriage to quicken the pulse, but then a maturing industry is entering the period of pragmatic transatlantic unions that leave partners on both sides of the pond scrambling to work out who they are hooking up with (Eversheds Sutherland, Gowling WLG and Womble Carlyle/Bond Dickinson). 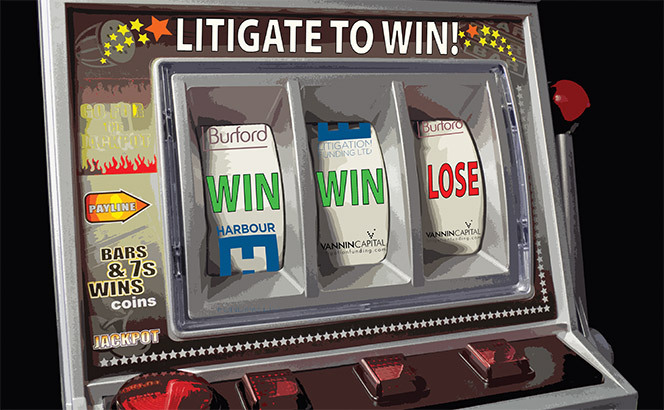 Dull mergers can be good – the tie-up of Berwin Leighton and Paisner was dull until it worked. Heralded deals often stoke the fires of partner ego and then underwhelm. What BLP would get is greatly-bolstered resources to push forward its international agenda. The City firm has made reasonable progress in Germany in recent years and some inroads in Hong Kong, but Paris is a glaring weakness and the firm has been slow to move its real estate business into Asia. The firms have some common ground in having sizeable property and disputes practices. The most obvious fit is in culture between the pair, which has made considerable play of experimenting with innovation and alternative business models, and both have collegiate partnerships. Is that enough? The practice fit is hardly glove-like – as a full-service regional operator Bryan Cave has more emphasis on corporate. In recent years, BLP has tilted increasingly away from a transactional core to focus on areas like tax, private client and specialist finance lines it can cross-sell with its property team. Mainstream corporate is just 17% of its income and property has been put back at the core of its business. Plenty would question whether BLP needs a union with a US player that would reinforce a partnership culture that is already too laid-back. Is Bryan Cave an over-reaction to the jarring culture shock that being taken over by Greenberg would have entailed? Neither is the timing that obvious, coming close to a period in which BLP has been an indifferent performer, rather than giving it a chance to regain the sparkling form it showed during the 2000s when it did more than any firm to reinvigorate the concept of the City mid tier. Unlike then, BLP is now forced to go toe-to-toe with a string of mid-pack London rivals with broadly similar practices that have been out-gunning it. This deal certainly represents a loss of confidence in what BLP can achieve in its own right. Perhaps that is laudable realism, but it is hard to escape the feeling that BLP is selling itself short. 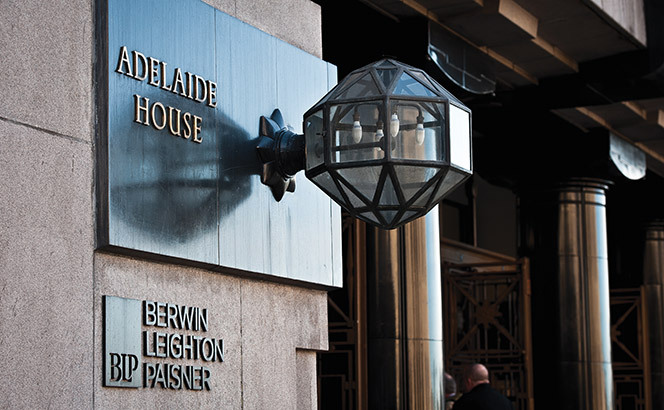 For more on Berwin Leighton Paisner see Solid foundations but a struggle to build – Can BLP regain the confidence of its 2000s heyday? ‘Surprising’ was the adjective frequently deployed by City partners in October when merger talks between Berwin Leighton Paisner (BLP) and US firm Bryan Cave were unveiled, with BLP going back to the US market 19 months after its attempts to tie up with Greenberg Traurig ended brutally. The new candidate for a transatlantic union is closer in size and profitability to BLP compared to Greenberg and the union would create a 1,700-lawyer entity with 32 offices in 12 countries. 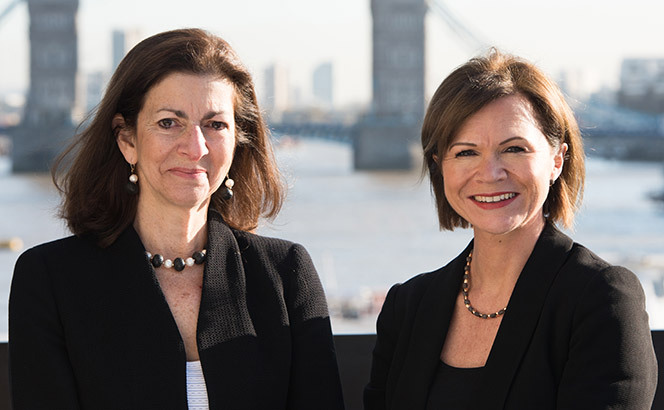 Nineteen months to the day since its last attempt to forge a transatlantic union with Greenberg Traurig was abandoned, Berwin Leighton Paisner (BLP) has today (16 October) confirmed that it is in merger talks with Global 100 firm Bryan Cave. 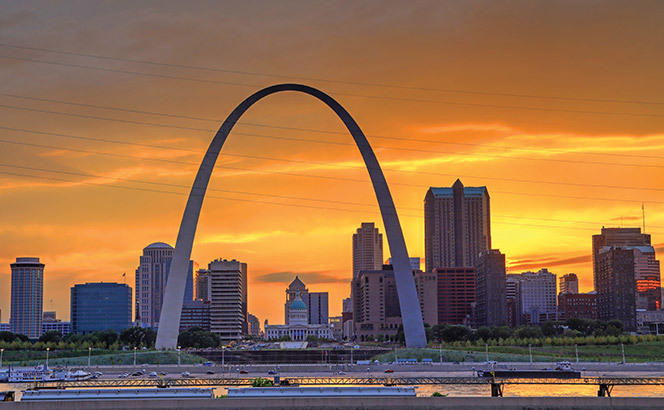 Subject to a partnership vote later this year, the tie-up would create a firm comprising 1,500 lawyers spread across 32 offices in 12 countries, including St Louis-headquartered Bryan Cave’s 19 US outposts and with a combined revenue of around $975m. Certainly the firms share similar partner profits, with BLP recording profits per equity partner (PEP) of £630,000 ($855,000) compared to Bryan Cave’s PEP of $866,000 for 2016. A transatlantic merger had been on the cards for BLP, with the firm making a move to combine with Greenberg Traurig in early 2016. The merger, which would have created a 2,700 lawyer firm with revenues breaking £1bn, was ultimately called off with Mayhew subsequently stating there ‘wasn’t enough common ground’ between the two firms. Foreshadowing the Bryan Cave deal, Mayhew told Legal Business in July that BLP would not attempt to build US law capacity under its own steam. The official line was the BLP was open to a US union without making it a core element of its strategy. The firm has been in a mixed financial position of late, posting a 7% hike in revenue to £272m contrasting with an 8% fall in PEP in its 2016/17 financials. Mounting client demand for secondees has long been a bugbear for City law firms, a reality that one of the most feted New Law brands is now hoping to turn into a business opportunity. Lawyers On Demand(LOD) is today (31 August) launching a service to provide lawyers specifically for secondments to law firms for their clients, a shift from LOD’s core model of providing short-term placements direct to in-house teams. The service – dubbed Secondment Solutions – will see LOD’s existing lawyers sent out on secondment under the banners of the client law firms, meaning that firms will not have to use their own permanent staff to meet demands from core clients. 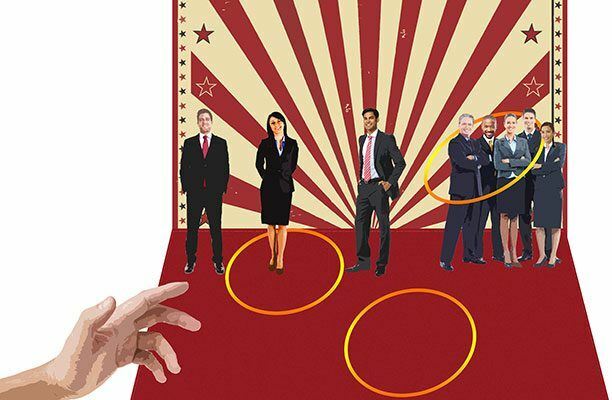 Rising demand for secondees from major plc clients has become an increasing source of tension for large law firms, depriving them of productive associates and disrupting their staff development programmes. 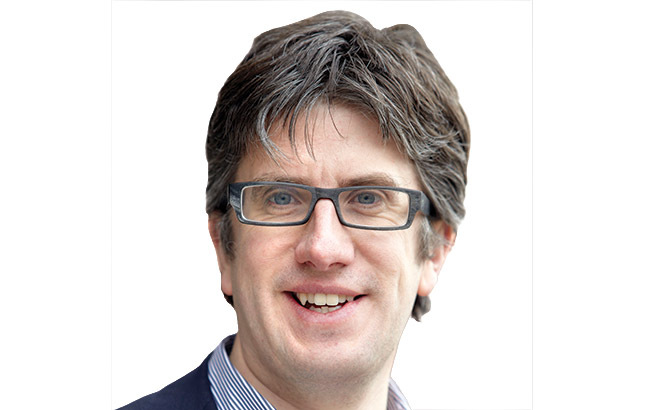 LOD co-founder Simon Harper (pictured) told Legal Business that Secondment Solutions has already been trialled with a few firms, including DLA Piper, for ‘quite some time’. Aside from major banks, Harper said that clients from the TMT sector have already used the service. The move once again highlights LOD’s drive to widen its law firm client base, which currently generates over 20% of its UK revenues. Unlike some contract lawyer rivals, which focus almost exclusively on in-house clients, LOD has been seeking to broaden its commercial base with law firms. Though the business is still majority-owned by Berwin Leighton Paisner, LOD in November 2015 struck a deal with DLA Piper that saw LOD agree to provide contract lawyer services to the global giant. LOD, which was launched 10 years ago, has been moving to expand internationally, in July unveiling plans to launch in the Middle East. The business posted 15% turnover growth in its first full-year resultssince it merged with Australia outfit AdventBalance in March 2016, in what was the largest New Law merger to date, pushing global turnover to £35m.